On no other topic does our society ooze so much hypocrisy as it does on the topic of veterans. We are told over and over that we “honor our vets”. We have TV commercials in which the theme of the veteran returning home to his family is used to sell products such as beer. Yet when the government cuts unemployment benefits and food stamps for veterans, no one protests. No one protested when George W. Bush cut veterans’ benefits. No one protested when the Republicans recently defeated a bill that would have increased veterans’ benefits. We honor our veterans in words only. The VA has a long history of scandals. (You can find a time line here.) 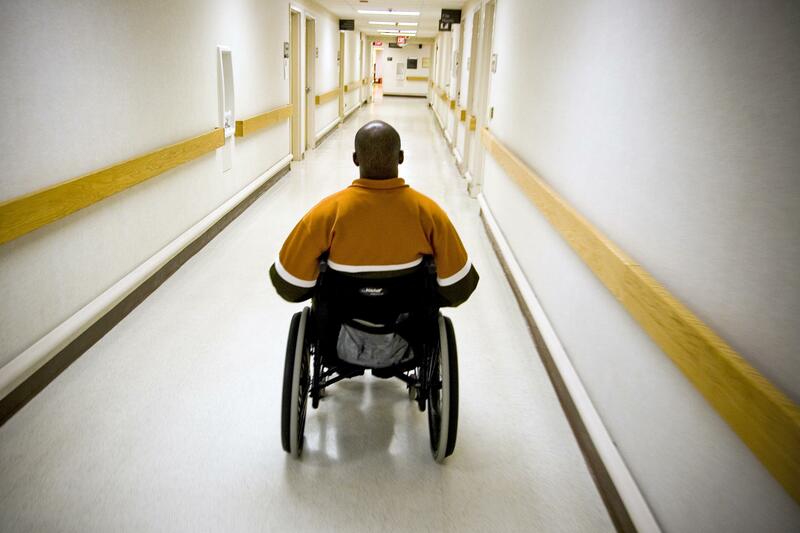 VA hospitals are chronically underfunded. These hospitals are mostly used by low income veterans. My father, a World War II veteran, never went to a VA hospital when he was ill. He had good insurance through his employer. He didn’t need the VA. Both the government and the military view veterans as people who are no longer useful, who are now merely a burden. That is why the VA will always be underfunded and prone to corruption.